e with a 365 day workmanship guarantee. Inks used are latex-based and designed to last. Canvas frames are built with farmed or reclaimed domestic (pine or poplar) wood. 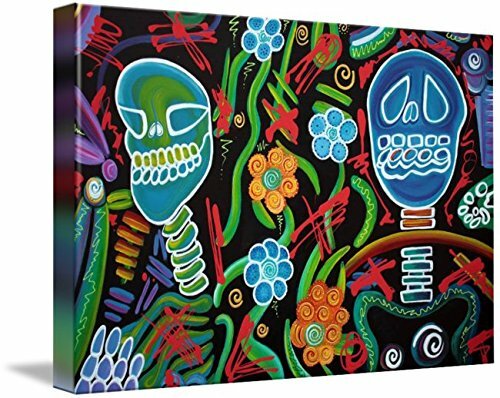 Canvases are stretched across a 1.5 inch thick wooden frame with easy-to-mount hanging hardware.